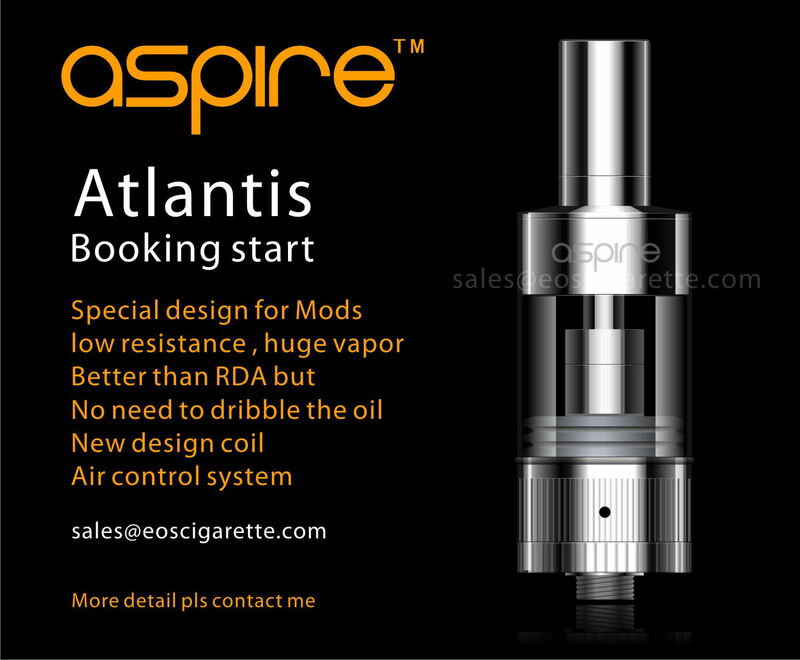 Yes, Aspire Nautilus 2 now called Atlantis . 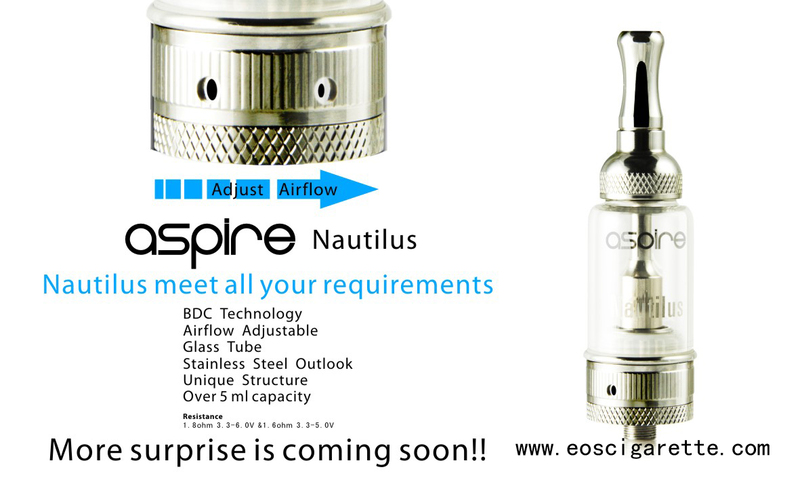 The wonderful outlook full metallic stainless tube for Aspire Nautilus come out today and start to book now . And this kind of amazing full stainless steel start to book now , and the first delivery time is April 28th . The Nautilus is the next generation of tank systems. Made of Stainless steel and pyrex glsss, the Nautilus also uses the Aspire"BDC"(Bottom Dual coil) atomizer technology. The Nautilus has an exclusive adjustable airflow design that i revolutionarily. With a simple turn of the lower ring, you have four options to adjust airflow to meet people's different requirements for vaping. With the option of different size air-ports, it allows the user to produce big clouds of vapor , with a pure and clean taste. With the unique Nautilus four-ports system, you can now adjust how hard or soft the draw is, how warm or cold th vapor is, and how much vapor is produced. The Nautilus is also very easy to install and refill. Aspire ....the trusted name is Personal Vaporizers. Some comments about the Aspire Nuatilus Pyrex 5ml BDC clearomizer . How was your weekend ? As we know the big holiday Christmas day on the way to come . It means the winter cames , in order to thanks for all the clients support , we would like to carry out a Christmas Bargain Activities : If each individual order more than 500 USD , we will send you a set of FREE EO-ONE . More than 1000USD ,FREE EO-ONE and EO-L . More than 2000USD , more discount bargain waiting for you . Let's get stay together ,and this winter will be warmer .